IT asset data overlaps with configuration management, monitoring systems, and even Fixed Asset systems. Understanding these relationships is essential to managing digital systems. This webinar will provide an in-depth discussion of the various sources for IT asset data, what they mean, and how they interact. 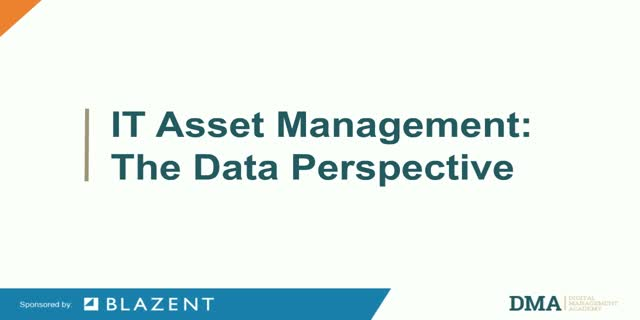 What does it mean to have something in the IT Asset Management system but not in the CMDB? Or in the Fixed Asset system but not the Monitoring system? Attendees will a hear a detailed and specific analysis of the various cases that make managing IT data so interesting and challenging.